Mass media often plays a key role in today’s conflict. Basically, their role can take two different and opposed forms. 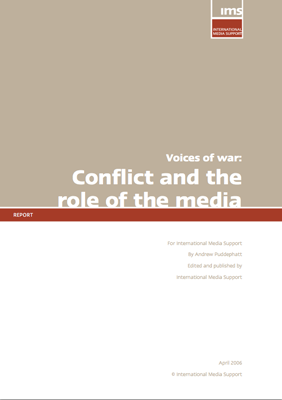 Either the media takes an active part in the conflict and has responsibility for increased violence, or stays independent and out of the conflict, thereby contributing to the resolution of conflict and alleviation of violence. Which role the media takes in a given conflict, and in the phases before and after, depends on a complex set of factors, including the relationship the media has to actors in the conflict and the independence the media has to the power holders in society. It is exactly this complex situation that International Media Support (IMS) is trying to deal with. 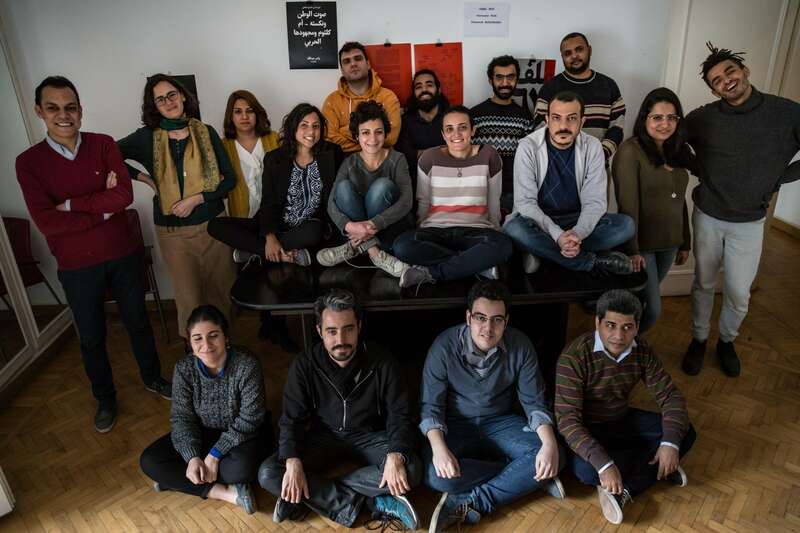 IMS do this through rapid and short-term interventions in areas affected by violent conflict to promote and strengthen press freedoms and to improve the working conditions of local media practitioners and institutions. 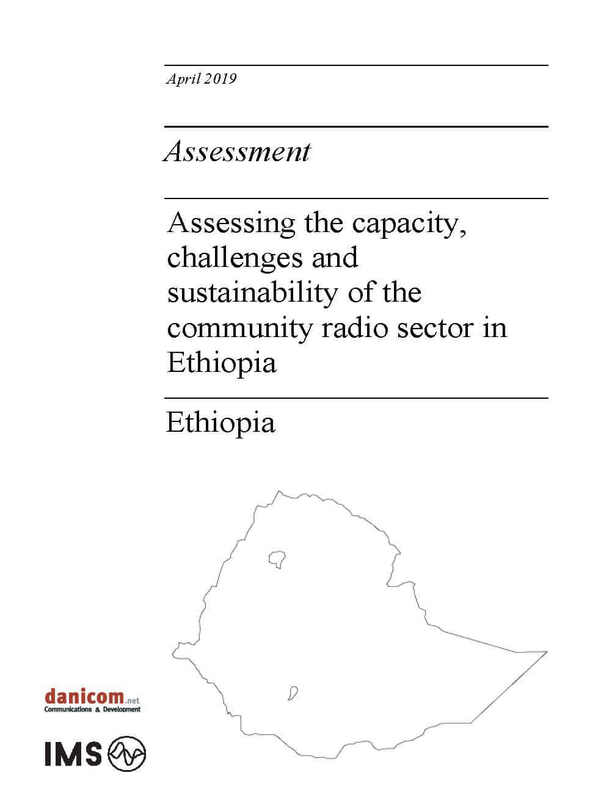 A basic assumption for this work is that a strong independent media contributes to the retention or creation of peace and stability in conflict affected and threatened areas. The complex nature of media support in conflict areas calls for a constant development and testing of methods and approaches. For this reason, since its foundation in 2001, IMS has put great emphasis on the sharing and discussion of how to develop ways of best supporting media in conflict. Regular conferences with organisations directly involved in this work, or in other ways related to the field, are one way of doing this. Along these lines IMS organised a Conference in Copenhagen on 26 and 27 November 2004 with the purpose of discussing the relationship between media development, peacekeeping and humanitarian aid. The event brought together more than 50 journalists and representatives from media organisations, humanitarian organisations and military forces. The Conference built upon the discussions hosted by UNESCO in Belgrade on ‘Support to Media in Violent Conflict and Countries in Transition’ in May 2004 and the concluding Belgrade Declaration. The discussions and recommendations coming out from the Conference held in Copenhagen have served as a basic input to this publication. 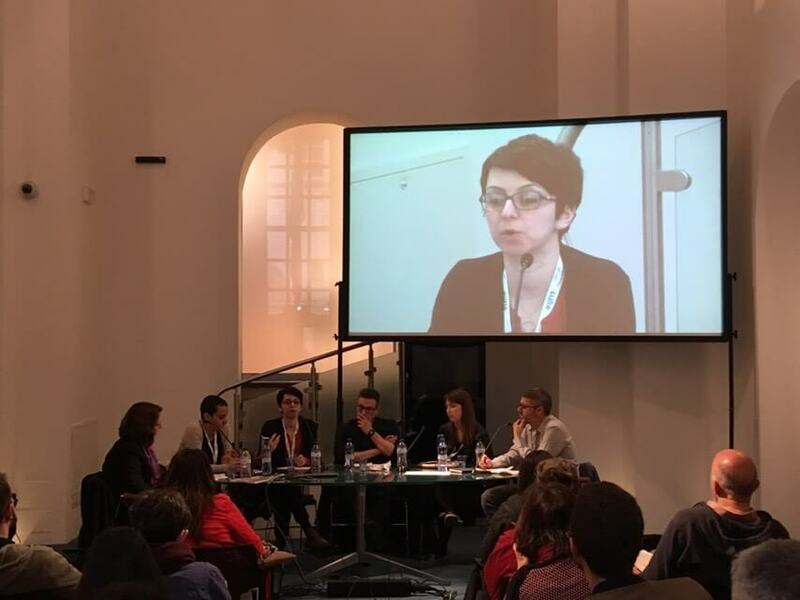 Still, the publication should not be read as a conference-report, but as a document which, to a certain degree, seeks to distil the IMS experience in supporting media in conflict.